Complementing her clinical practice Beverley has continued her research, published numerous papers and given presentations at State and International Meetings and is involved with trials for Breast Cancer treatment. She is a Senior Clinical Lecturer at Flinders University and supervised a PhD student project in Autologous Fat Transfer for patients who have had breast cancer. 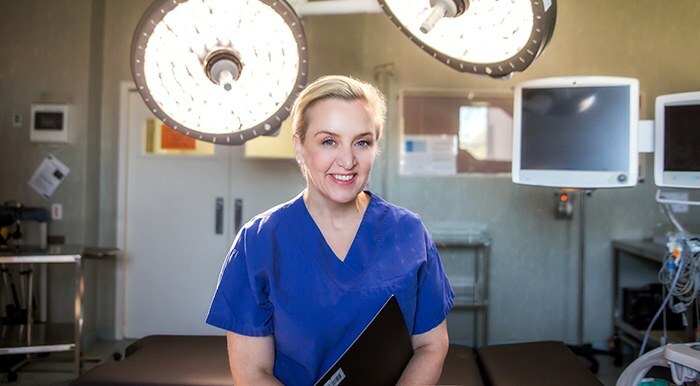 Her connection with The Royal Australasian College of Surgeons includes being a tutor and mentor for surgical trainees. She is also a lecturer for Medical Students. 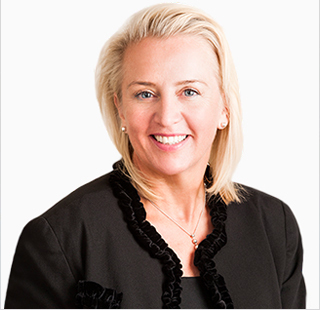 Beverley is also the Chair of the executive committee for the South Australian Breast Cancer Study Group, which is a multidisciplinary group of health professionals to provide excellence in breast cancer care. 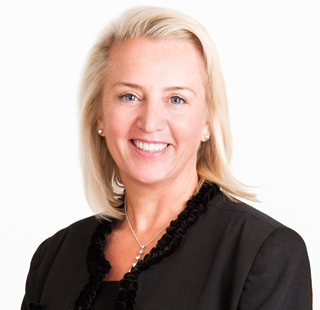 Beverley’s special interest is Breast surgery, for assessment, diagnosis and treatment of both benign and malignant disease, combining the best techniques of plastic surgery and oncology surgery to remove the cancer whilst maintaining the natural shape of the breast.. She works closely in a Multi-Disciplinary Team with Plastic Surgeons, Radiologists, Oncologists, Pathologists, Radiotherapists as well as Breast Care Nurses and Clinical Psychologists to give a holistic approach of care to each patient with cancer. Gas-containing Gallstones: A Radiological finding. Title: Quality of Life following total mastectomy with and without reconstruction vs breast conserving surgery for Breast Cancer: A case-controlled cohort study. Breast Ductal Carcinoma In Situ-Literature review of adjuvant hormonal therapy.